After Editor-in-Chief Josh Topolsky and the entire senior staff left to start a competitor site, Engadget knighted automotive editor Tim Stevens as a replacement. 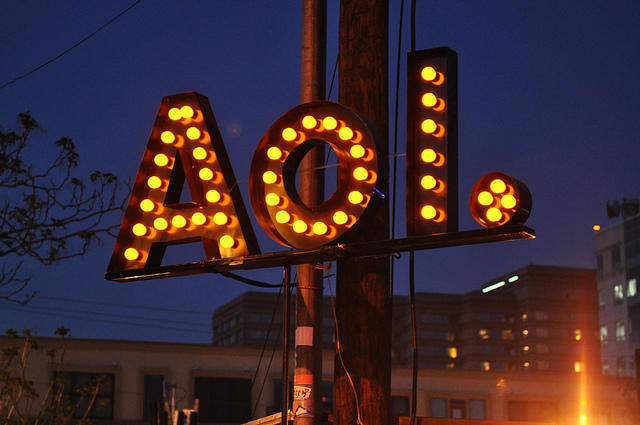 The defections highlight growing disdain for the “AOL Way,” which includes quotas for page views and prioritizing search-engine driven content. To ward off suit-happy tech firms, Google has begun the process of buying the gigantic Nortel patent portfolio, which deters both the possibility of counter-suit and gives leverage to promote ideas into the open source community. Inspiring TED talk about how to create project-based electronics education through circuits and Play Doh.